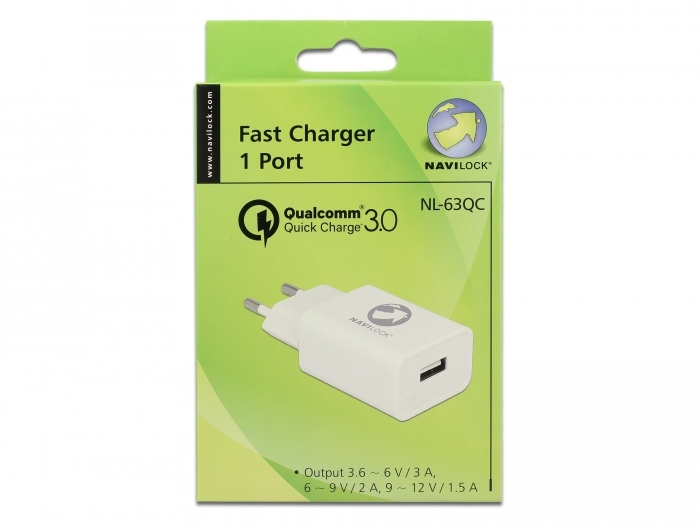 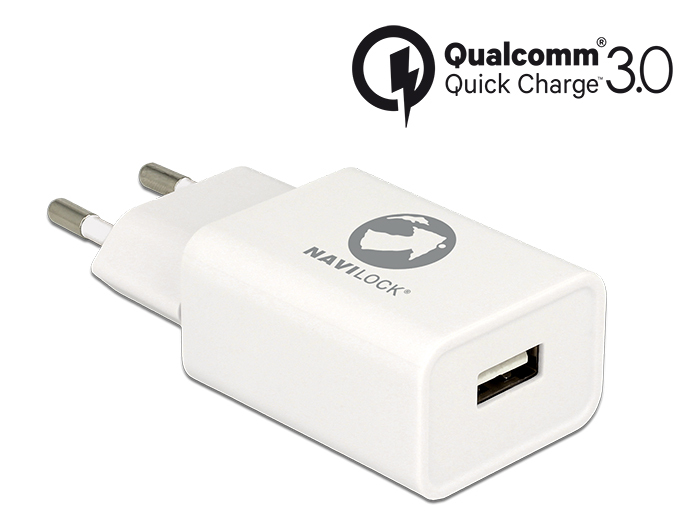 This USB power supply by Navilock can be used to charge one USB device. 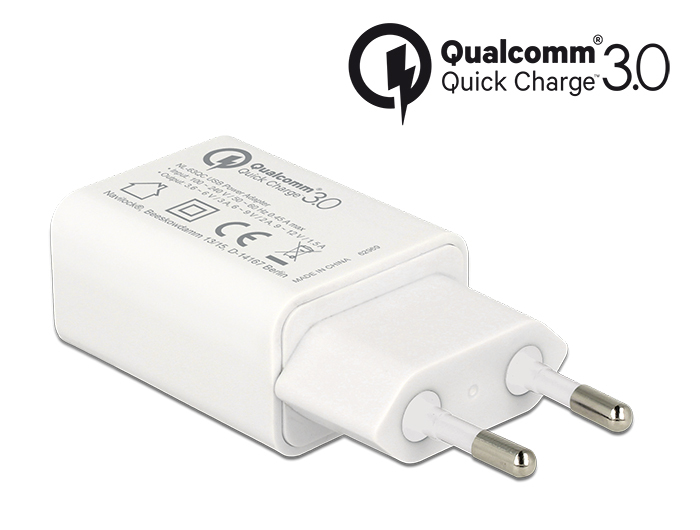 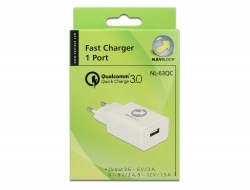 With Qualcomm® Quick Charge™ 3.0 technology, supported devices can be charged up to 75% faster. 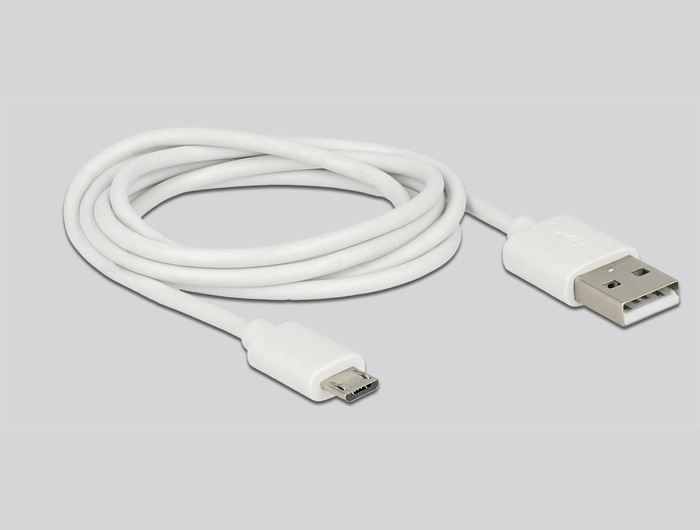 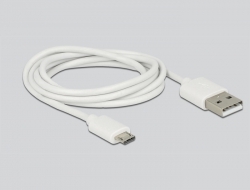 Other USB devices can be charged with up to 1.5 A at 5 V.